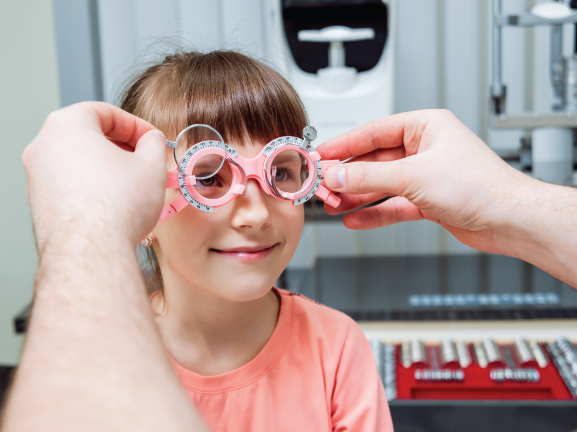 Clinical intervention strategies now allow the optometrist to slow the progression of myopia and effectively reduce the risk of developing associated ocular pathology instead of merely correcting the myopic refraction. 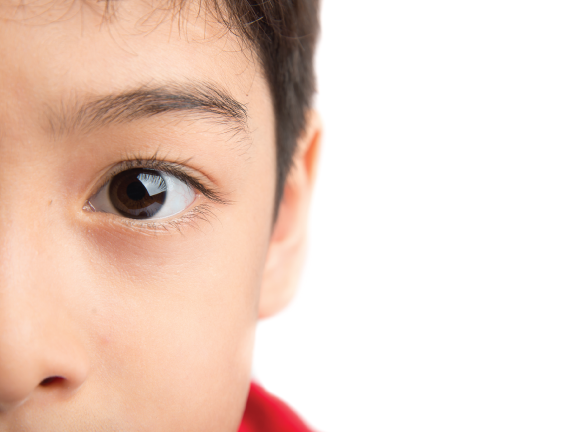 There is growing evidence to support the use of multifocal and orthokeratology contact lenses for myopia control. Research on the safety of these devices in the paediatric population supports expansion of their use; however there are still unanswered questions such as efficacy, age at which to intervene and time course for intervention. 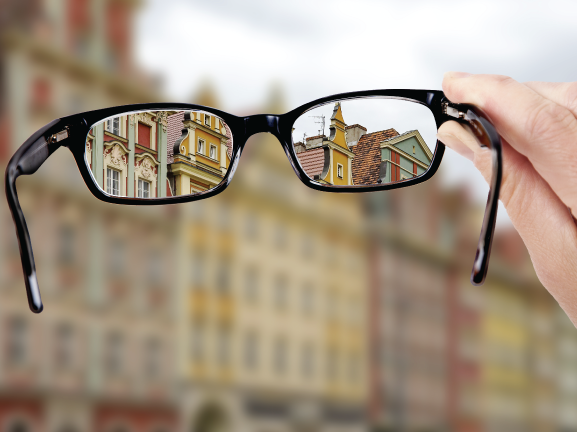 This lecture will review the translational and clinical evidence showing how myopia progression can be reduced and discuss how myopia control strategies could be integrated into clinical practice.